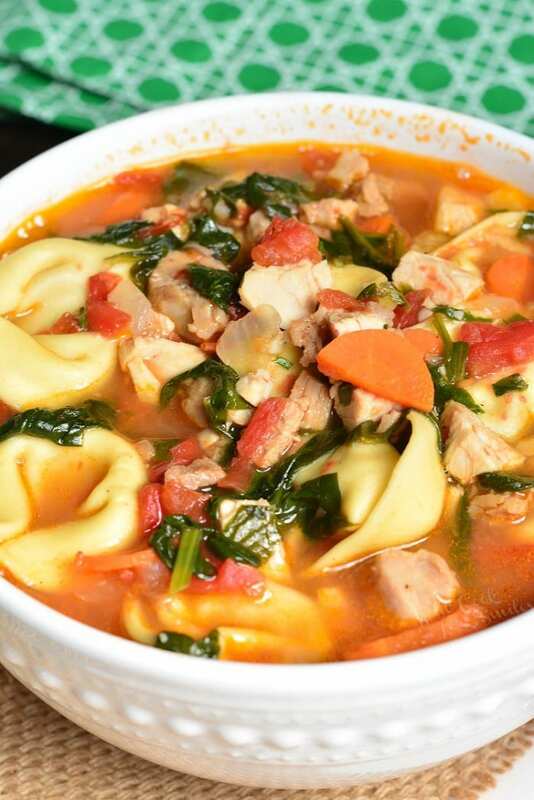 Simple tortellini soup is a great way to use up some leftover holiday turkey. 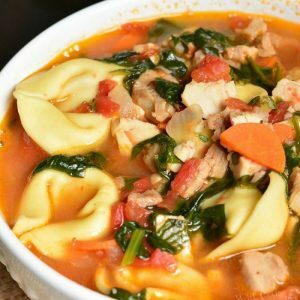 This tomato based soup is an easy, 30-minute soup loaded with veggies, turkey, and cheese tortellini. 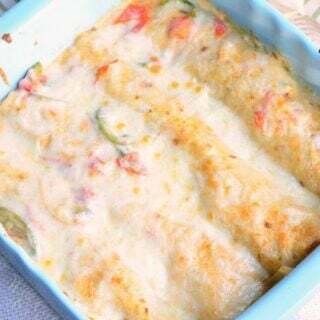 The more turkey you have left from the holidays, the more easy meals can be made with it the next day. Of course, it’s easy to just make yourself another plate of turkeys, stuffing, and mashed potatoes, but why not make something new and tasty? 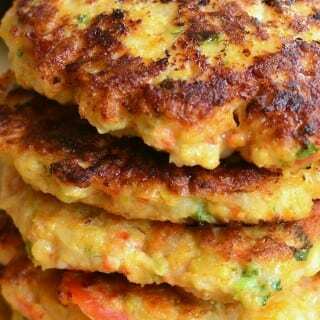 Make some comforting potato cakes out of leftover mashed potatoes or sweet potatoes. Stuffing can be made into breakfast casseroles, breakfast muffins, hushpuppies, or waffles. Cranberry sauce is great to bake into cookies, cookie bars, doughnuts, and pastries. 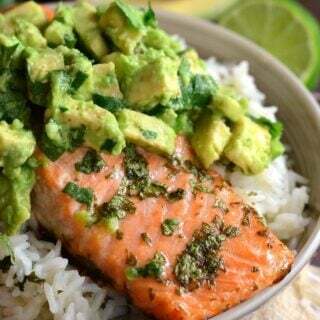 It’s also great to add a little touch of sweetness to grilled cheeses and other sandwiches. Turkey is another leftover holiday dish that has endless possibilities for reinvention. Leftover turkey can be added to breakfast, lunch, and dinner dishes. One of my favorite things to make with turkey is an easy soup. Day after Thanksgiving is tough. Besides the Black Friday shopping, there is still a lot of cleaning and getting the house ready for the next holiday. Easy soup is the way to go. If using leftover turkey, this soup becomes incredibly simple and fast to make. The whole thing will take you less than 30 minutes. Saute onions and carrots first, to caramelize them for more flavor. Add spinach and garlic and cook until spinach is wilted. Add diced turkey meat and saute. Pour the entire can on fire roasted diced tomatoes into the pot. Stir in tomato puree and bring to simmer. Add broth, stir, and bring everything to simmer. Season and add tortellini. Cook just until tortellini is done. 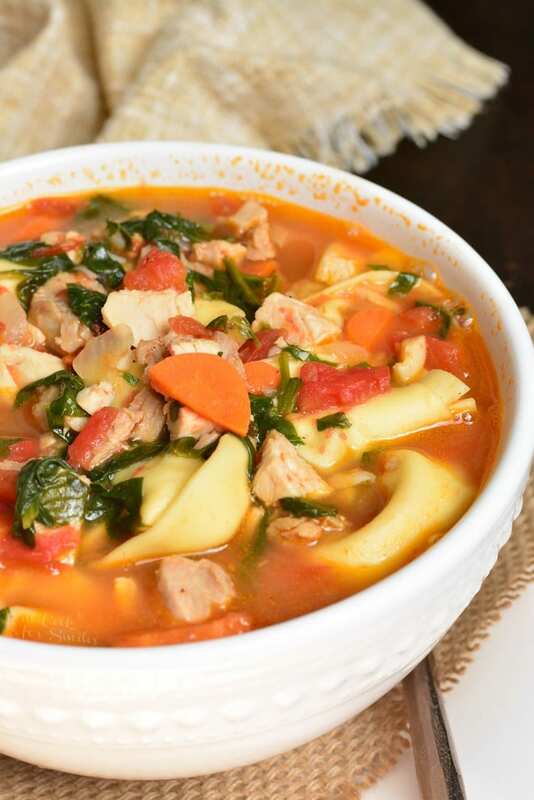 Stir in minced basil and enjoy some delicious soup. Can I use leftover carrots in this soup? Yes, absolutely. Since carrots are already cooked, they don’t need much cook time. Don’t add carrots to the pot until right before adding broth. Can I make this soup creamy? This turkey soup will be delicious made creamy. 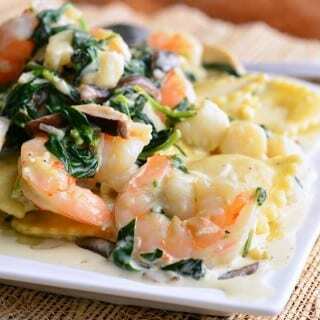 Simple add 1/4 cup of heavy whipping cream at the same time as basil and stir well. 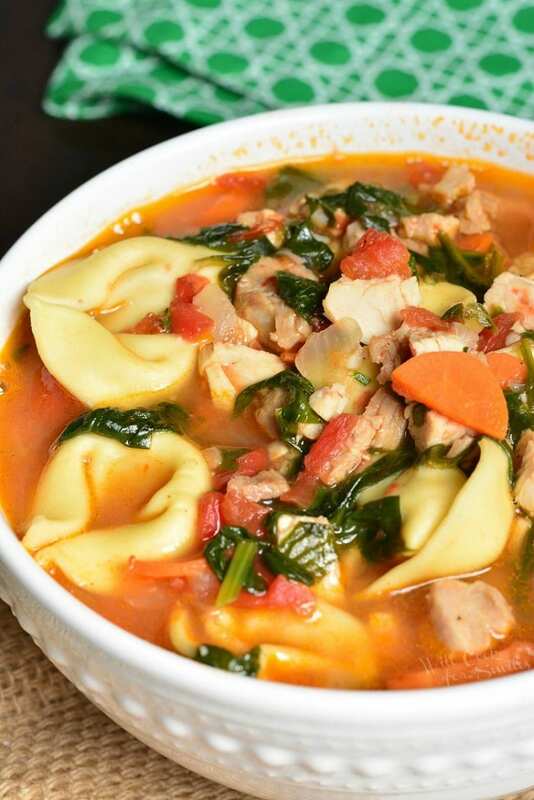 Cook for just a couple of minutes and you have a creamy turkey tortellini soup. 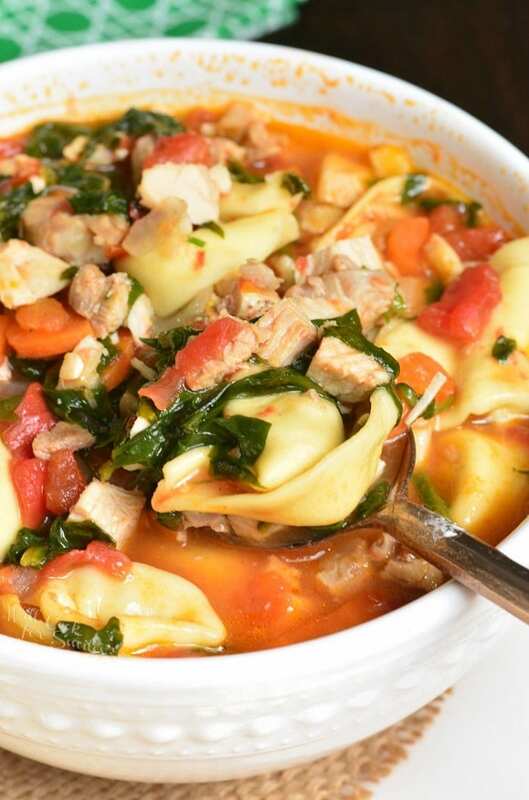 This tomato based soup is an easy, 30-minute soup loaded with veggies, turkey, and cheese tortellini. Preheat a medium pot over medium heat. Add oil. Add diced onion and carrots and saute until onions start to brown. Stir in pressed (or minced) garlic and saute until fragrant. Add tomatoes with the juices and mix it well. 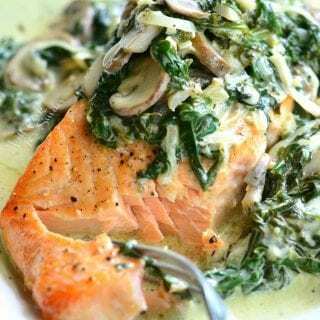 Add spinach, stir and cook until wilted. Add cooked turkey meat and stir. Add tomato paste, broth, salt, and red pepper flakes. Stir well and bring to simmer. Add tortellini and cook until tortellini is just done. Stir in minced basil and serve. My turkey leftovers will definitely be used for this! Yum! Oooh, even my picky daughter will love this!! 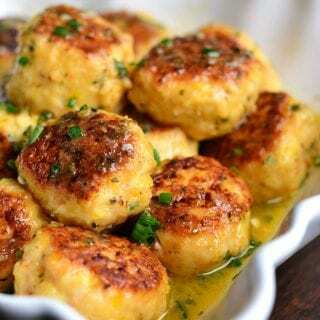 A delicious alternative to my usual leftover turkey recipes! Oh, I”m so sorry, Rosalyn! I will fix that. You’d add it after the onions and carrots have softened.